To arrange a training session or behaviour consultation, please tell us a little bit about you and your dog using the form below. We will get back to you by phone or email as soon as possible, normally within 2 working days, to discuss the most appropriate next steps for you and your dog. 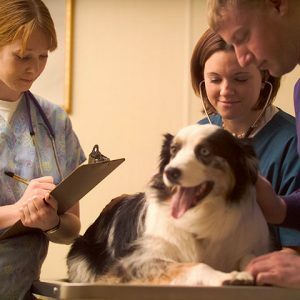 Do I need a vet referral? If you are requesting a behaviour consultation, we will require a referral from your veterinarian. Please download our vet referral form or call us for more information. * By ticking this box I acknowledge I have read and agree to be bound by Edinburgh Dog Behaviour's Terms and Conditions (opens in new window). Tick this box to join the Edinburgh Dog Behaviour mailing list for special offers, information about events and workshops. We'll never spam you, we will always keep your contact details private, and you can unsubscribe any time.